Need more information about booking Home 117880 ? 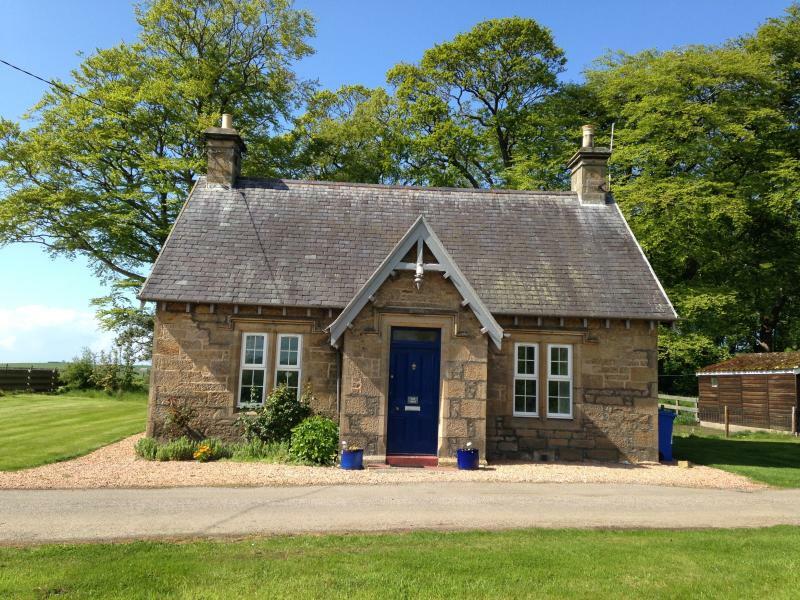 The Lodge is a traditional stone Victorian lodge house nestled at the gates to Duffus House on Duffus Estate. Perfect for couples or small families, this cosy, single story property is the ideal hideaway to escape from it all. This characterful gate lodge boasts a beautiful wood burning stove - ideal for cosy evenings in, original floor boards and flagstones. There is a private garden with BBQ, fire bowl and garden furniture - perfect for those long, light summer evenings we are so lucky to have in Moray. The Lodge is surrounded by fields and woodland which makes it extremely tranquil. Duffus Estate has a network of paths, many of which can be accessed directly from the Lodge. Whilst you are out you may be lucky enough to spot some of our resident red squirrels, roe deer or even some of our abundant birdlife. The woods are also home to a host of wild flowers. Spring time is especially impressive due to the grand displays of snowdrops followed by daffodils and primroses. A short walk brings you to the village of Duffus which has a pub, shop, post office and play park. Close by are the glorious beaches of the Moray Firth, golf courses, cliff top walks, the Speyside whisky trail - you really can be as energetic or relaxed as you wish. As we are a rural area car really is the best and most convenient way of travelling around to see the best of the area. There a bus that goes to Elgin every hour during the day. The closest rail and bus stations are in Elgin which is 5 miles away. - Please take off outdoor shoes when in the house. - We kindly ask that dogs are kept out of the bedrooms, off all furniture and that any mess in the garden is cleared up before departure. This Lodge has 2 bedrooms, 1 bathroom and sleeps 3. It’s been listed on Holiday Lettings since 24 Feb 2010. Located in Elgin, it has 57 reviews with an overall rating of 5. The average weekly rate varies from £401 to £573. Cottage was lovely. Very nice welcome pack. The cottage was clean, cosy and well fitted. Nice kitchen with a proper cooker. Would definitely recommend it. This is a fantastic little lodge house on the Duffus estate, roomier than it looks, perfectly situated and within minutes of all the amenities needed. Quiet & peaceful location yet within easy reach of nearby attractions such as Elgin, Ardersier and Logie Steading and sandy beaches at Hopeman, Covesea, Findhorn and Lossiemouth. The lodge is very well equipped and the welcome pack of local products was a lovely gesture. Cosy and comfortable charming lodge on the Duffus Estate. 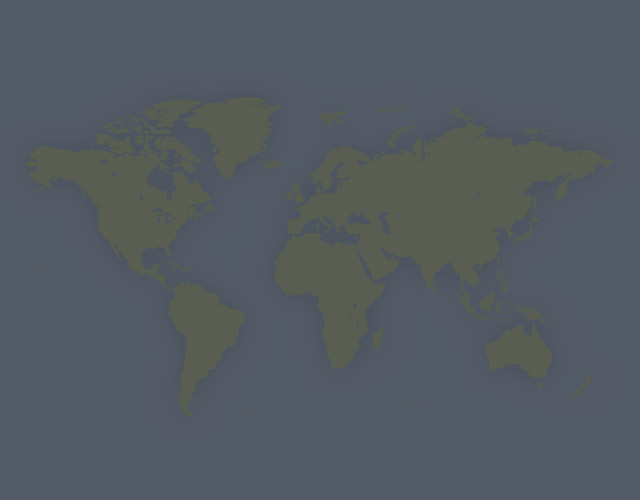 Perfect for visiting our favourite places and exploring new. A lovely welcome pack and message on the fridge. The lodge had everything we needed. It was very clean and well equipped. We hope to book again. Had a wonderful long weekend at the Lodge - so comfortable and cosy on what was a chilly weekend. Everything is provided and our dog could come with us too. Great welcome pack which we much enjoyed. Thank you! Owner's reply: Thanks for writing a review. I'm pleased our accommodation suited your needs. The area is ideal for those with dogs as there are plenty of walks locally, ranging from woods and forests to beaches and cliff tops. We would be delighted to welcome you back. Caroline was very friendly and helpful and the cottage was very welcoming and homely. We had a relaxing weekend. We had a fantastic two weeks in The Lodge. The cottage is perfect for a couple or small family and the garden is large and fully enclosed so perfect for dogs. The kitchen is well equipped with everything you need for a self catering holiday and the lounge is comfy and welcoming after a day out on the beach or in the forest, the bedroom is also large and airy and the bed very comfortable. We would definitely return. Owner's reply: Thank you for taking time to write us a review. I am delighted you enjoyed your holiday and look forward to welcoming you back to Duffus Estate next year. This is a great lodge in the perfect location to explore moray. Everything that we neede was provided and we really appreciated the welcome basket. Thank you for our wonderful stay and we look forward to returning. Owner's reply: Thank you, I'm so pleased you enjoyed your stay. We always try to give our guests a wee 'taste of Moray' with our welcome packs - I'm glad you enjoyed it. We would be delighted to welcome you back again in the future. Owner's reply: Hello, many thanks for writing a review. I'm so pleased you enjoyed your stay. We would be delighted to welcome you back in the future.